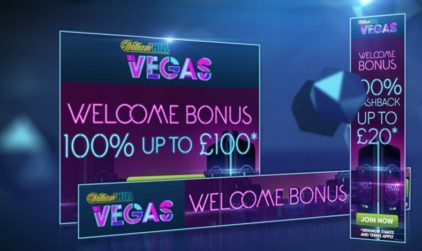 250,000 Free Spins Giveaway at WilliamHill! 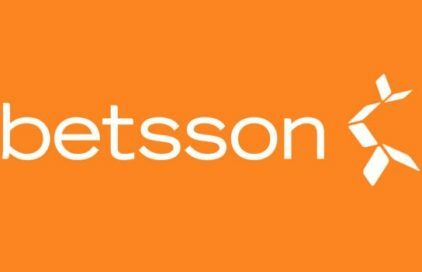 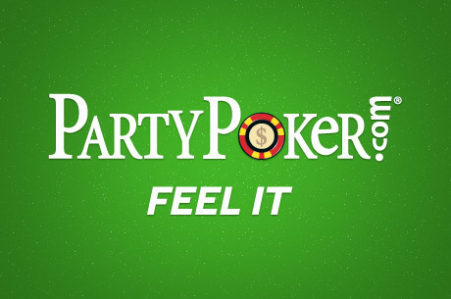 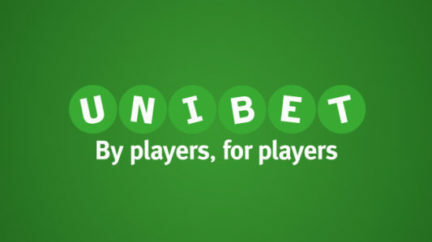 Bankroll for the year – New Year with Betsson Group! 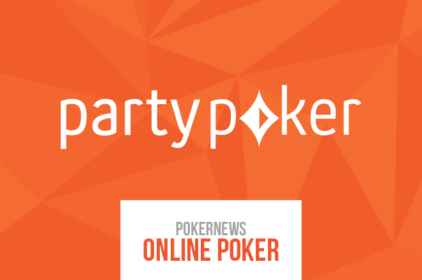 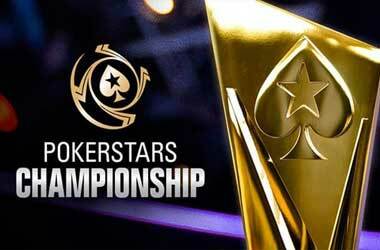 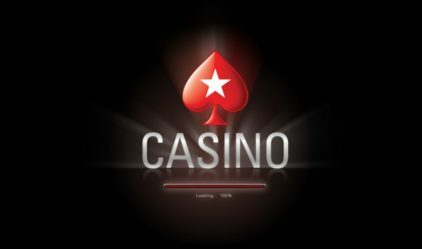 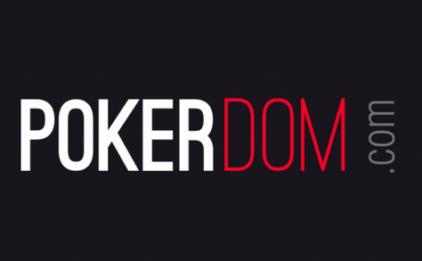 Welcome bonus at PokerStars Casino: 200% + up to 500 free spins! 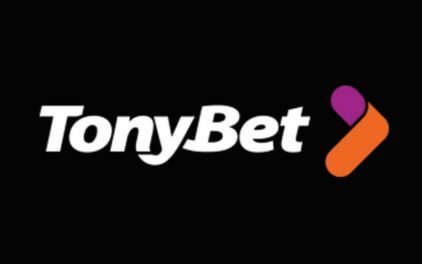 Download TonyBet Casino mobile app and get 10 free spins for free!